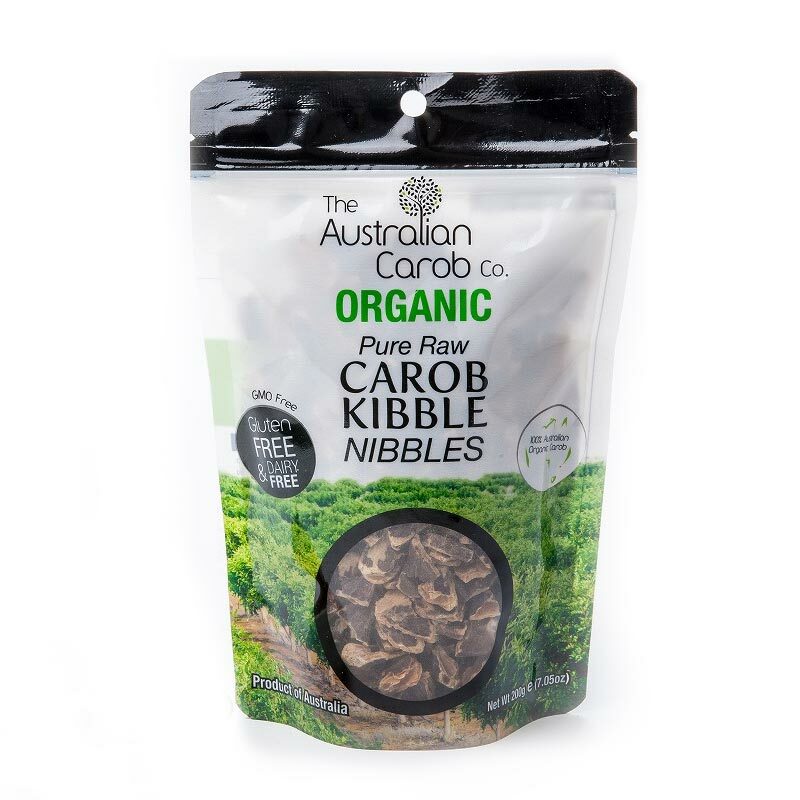 with 100% Australian organic carob. 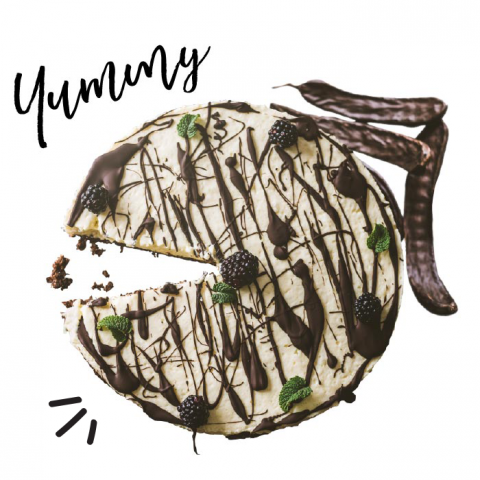 Carob is a healthy alternative for most snack foods, suitable for those who are looking for a snack that doesn’t contain additives or contamination, or for those who love sweets and are seeking a chocolate-like flavor in their dessert. 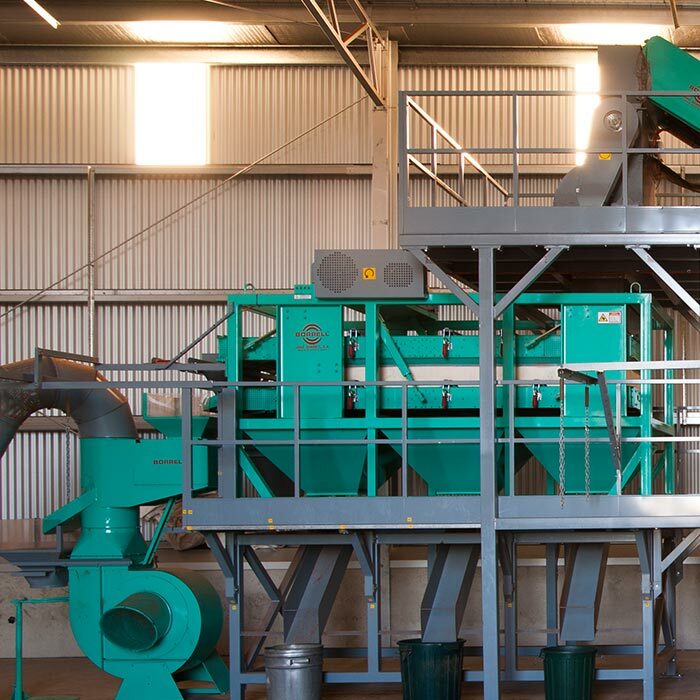 There is only one way to be non-contaminated, nut-free & gluten-free and that is by growing, harvesting, processing and filling/packing all carob products on our farm and having all machinery that is 100% dedicated just for our product line. Dried naturally without processed heat, giving it a pure taste. This carob powder is milled very fine. 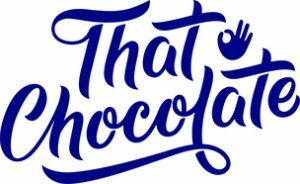 It has a unique taste. Can be consumed as a healthy snack food. Great to use on breakfast cereals as an alternative to sugar. Available in Mylk and Dark. 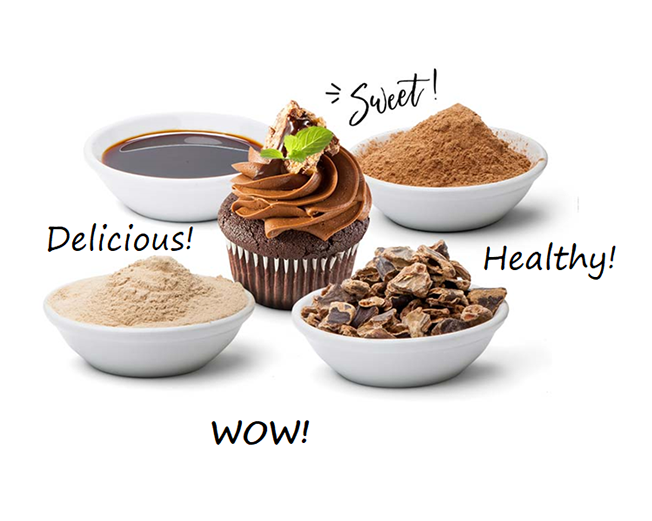 Offer your customers the best quality carob in the world. 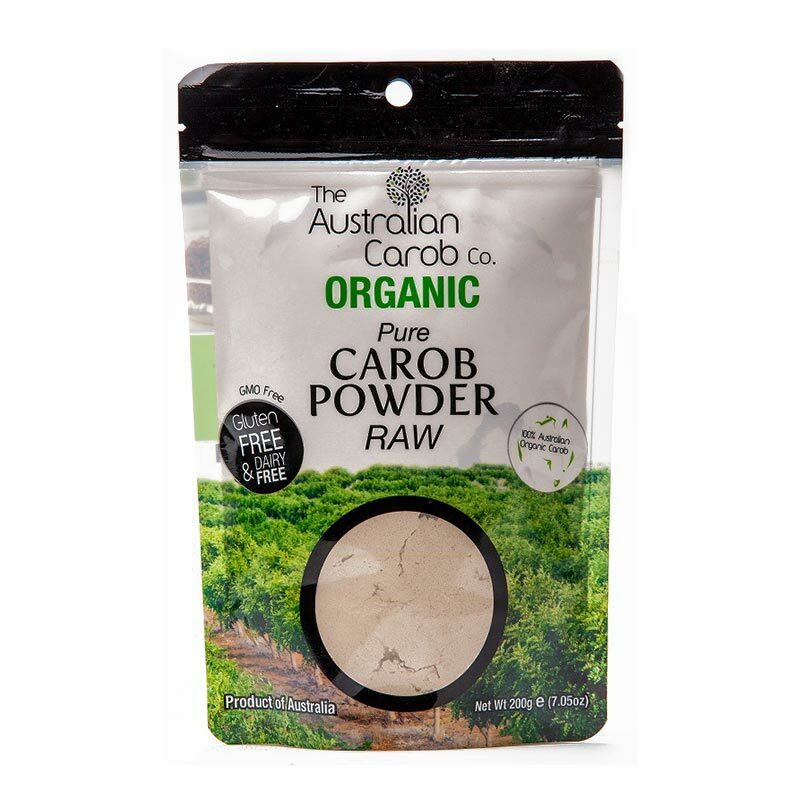 Grow your carob sales by stocking the world’s best tasting carob. 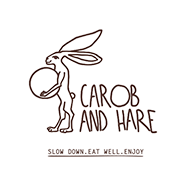 Every shop should offer quality carob products. Repeat sales are the best sales. 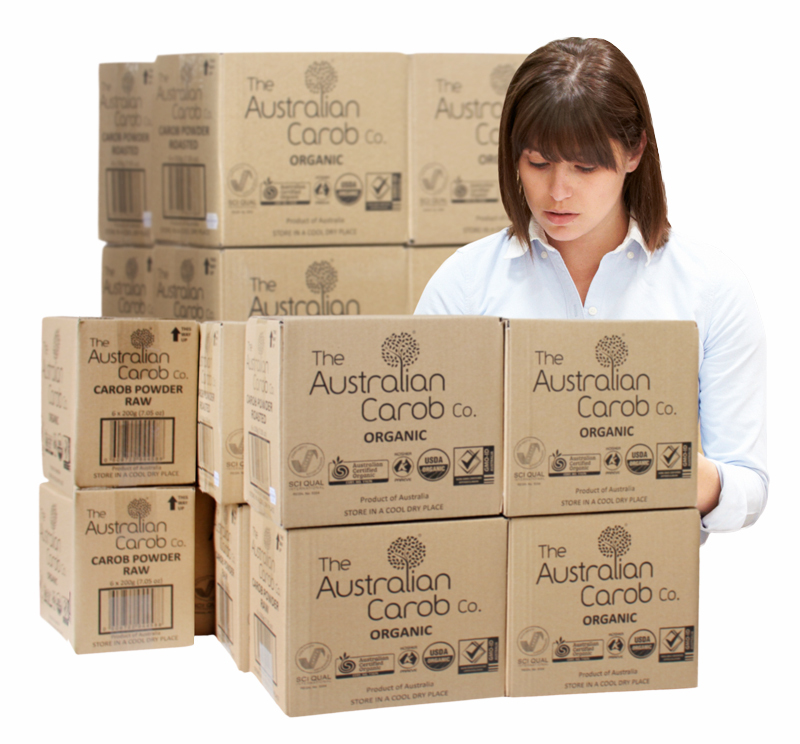 The Australian Carob Co is always looking for distributors and stockists throughout the world to supply our carob to their market, area and customers. 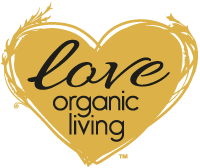 We would love to hear from you about your interest in supplying our carob in your country. Offering carob to suit your manufacturing requirements. We offer manufacturers bulk order discounts. 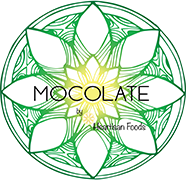 What if we were to plant just sweet tasting varieties to achieve a top quality, premium carob product? In 2000, The Jolley’s follow their dream and took a risk and purchased a 76-acre block of land in Booborowie, near Burra, South Australia, ordered grafted carob trees of the sweetest variety, and started planting. 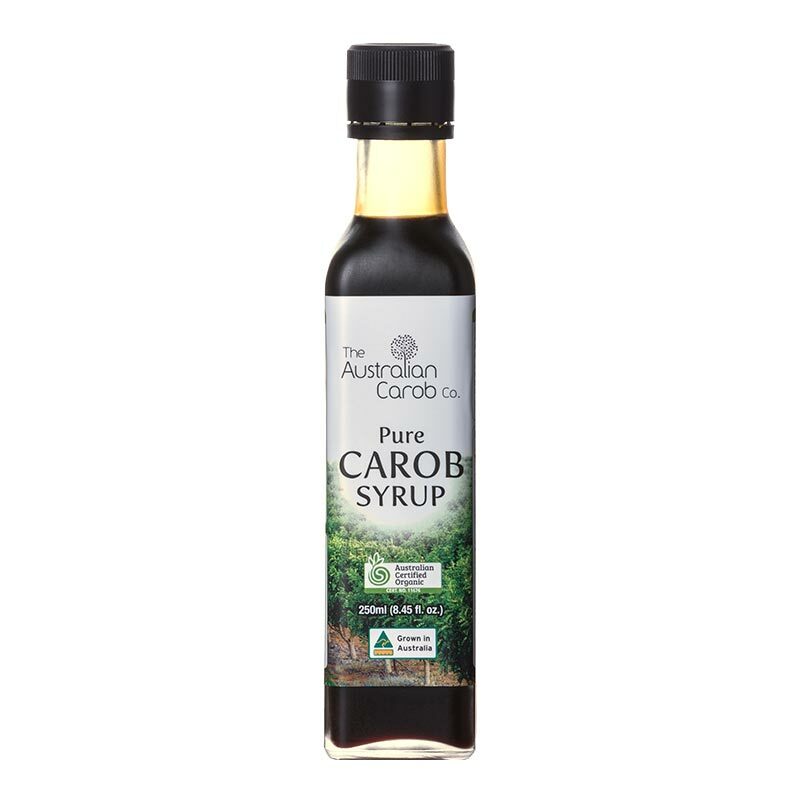 Carob is delicious to use in such recipes as cakes, cookies, candy, pudding, icing, bread, beverages, shakes, ice cream, muffins, fudge, brownies or as a topping, anything like a chocolate does!